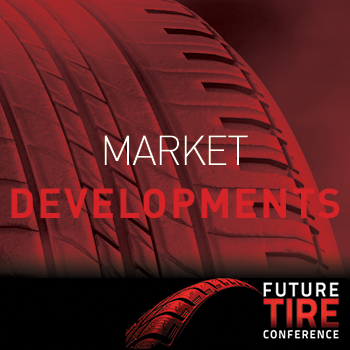 The Future Tire Conference has Ended - See You Next Year! 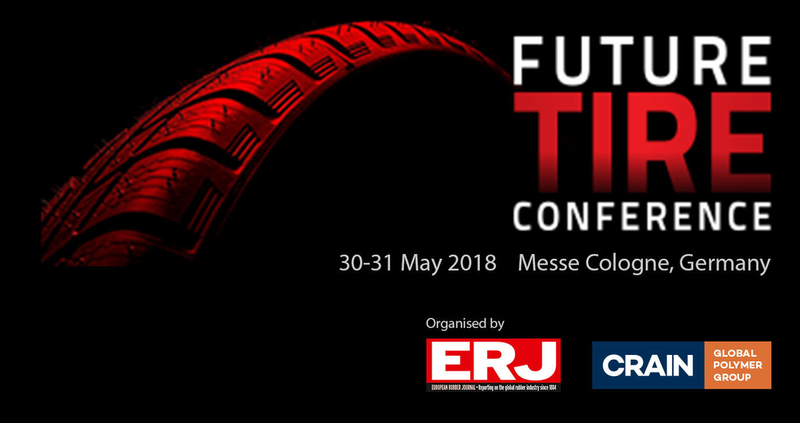 will be held within The Tire Cologne Exhibition at Messe Cologne on 30-31 May, 2018.
and market developments that are shaping the future of the tire industry. 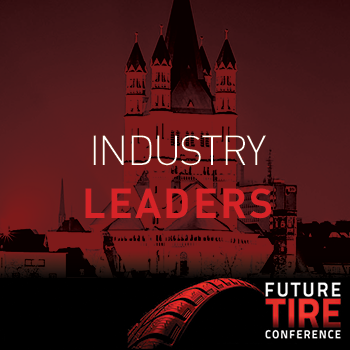 Your 2018 Future Tire Conference registration includes a FREE visitor ticket to The Tire Cologne exhibition! 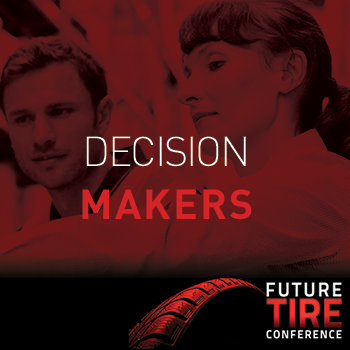 Exploring the way ahead for the global tire industry. Registration is Now Closed - See You Next Year!